The Lilydale plant in Calgary is a chicken processing plant that is part of the larger Sofina Foods company. 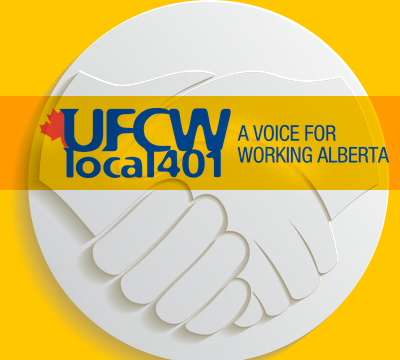 The UFCW members at Sofina work in all aspects of poultry production. The workers face challenging conditions at the workplace as they typically work in a fast paced and cold atmosphere. The workers process and package the chickens all the way from the live bird down to the products we find on the shelves of our local stores. 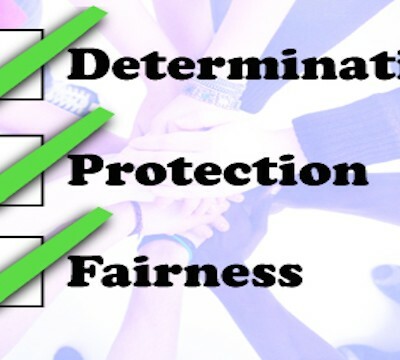 Sofina Foods Workers Ratify New Contract! 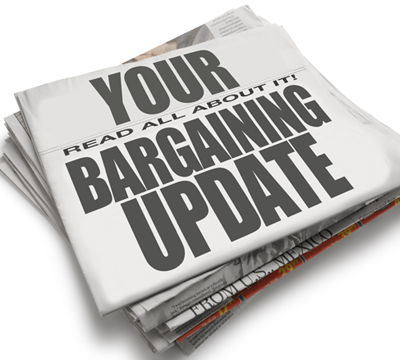 Local 401 Negotiations Update Sofina Foods Inc.